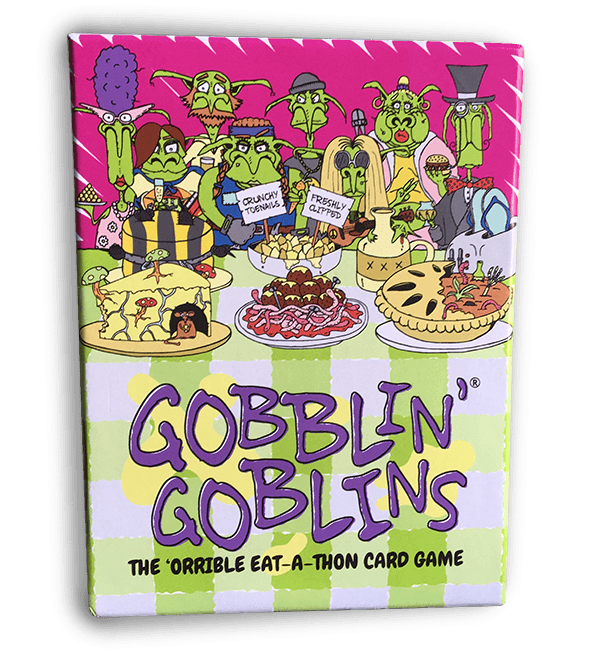 The 'Orrible Eat-A-Thon card game is now available on Amazon! 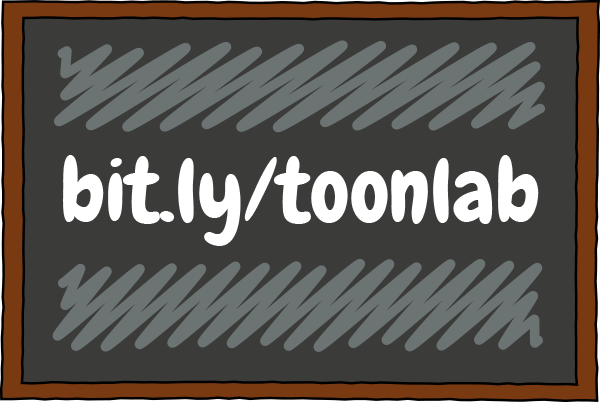 Join the Toon Hammer Lab! Get involved with future games! Whether it’s playtesting, artwork feedback, reviewing or just being a keen bean. 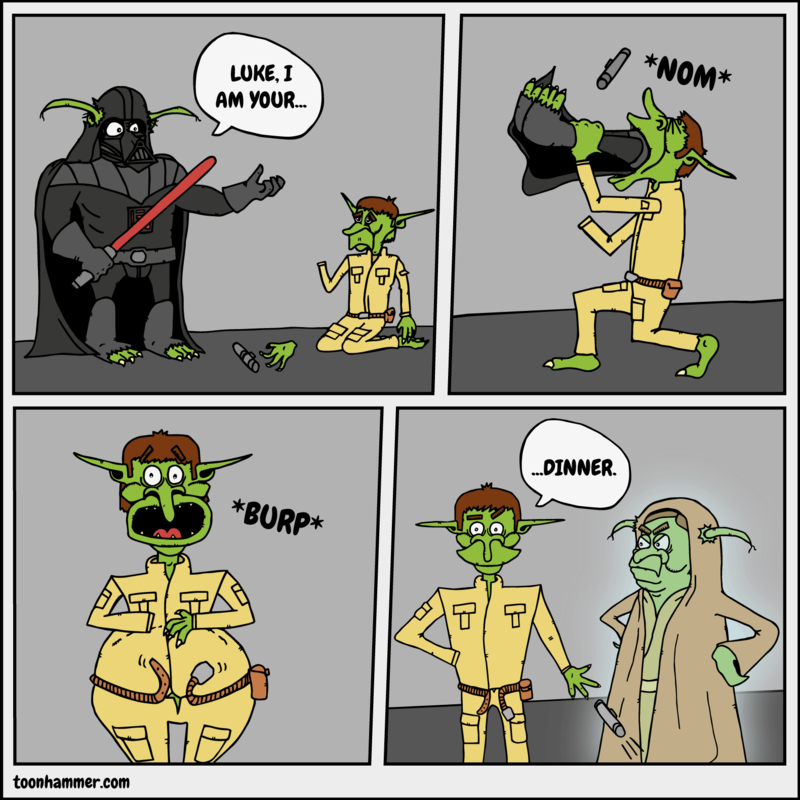 Up for grabs: rule credits, contests, exclusive perks and more. 2018 has been an an awesome year. 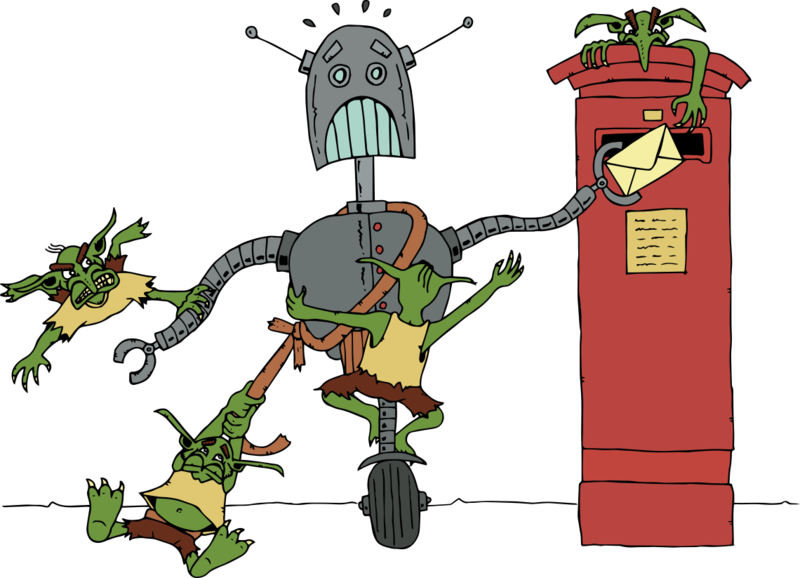 We published our very first game Gobblin' Goblins, had our first stand at UKGE and made a tonne of new friends!